This volume is a comprehensive companion to Dylan Thomas's published and notebook poems. It features previously unpublished material from the recently discovered fifth notebook, alongside poems, drafts, and critical material, including summaries of the reception of individual poems. Thomas's juvenilia, the relationship between plagiarism and parody in his work, critical histories for each poem, and variants of a number of poems are all featured, with rich analysis. Closing appendices deal with text and publication details for the collections Thomas published in his lifetime, the provenance and contents of the fifth notebook, and errata for the hardback edition of the Collected Poems. "It is terrific! 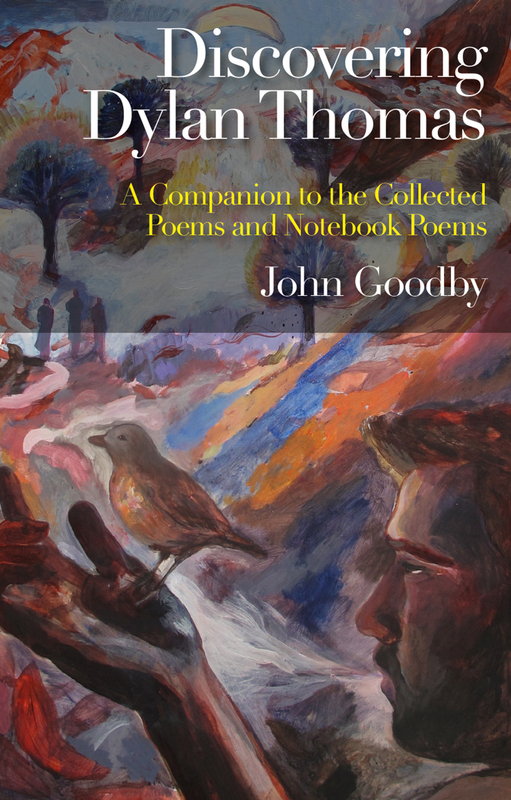 Everyone who now possesses a copy of the Collected Poems (it is available in paperback now with added page references in the notes) will want to purchase this substantial new book: a real Companion to both the Collected Poems and to the Notebook Poems....Discovering Dylan Thomas is an indispensable book. Buy a copy and you will discover much more than appears on the title page."